An ever-higher standard and state-of-the-art luxury. 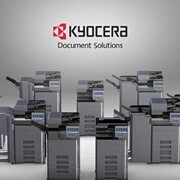 Built-in Li-ion battery for more than one hour of continuous scanning. 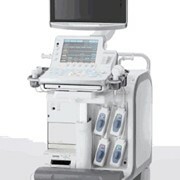 With the slim and compact trolley, the S8 can also be used in a stationary method. 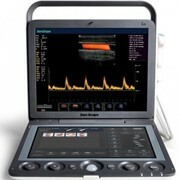 SonoScape has been focusing on the most important aspect for an ultrasound system, the imaging quality, and has successfully developed the S8 to allow you to achieve crystal clear images with greater accuracy for your confident diagnosis on a wide variety of patients. 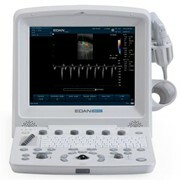 The S8 offers TEE and pediatric TEE capability with a multi-plane acoustic head. 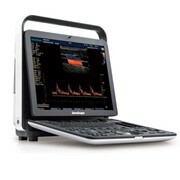 As a result, cardiologists can better analyze the hemodynamic information – even if the patient is a newborn – that is unique to the S8. 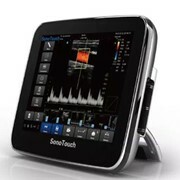 The S8 can be connected to two transducers at the same time. 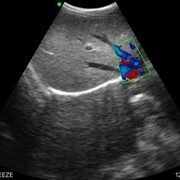 Allowing for easy portability, and can also be mounted on a well-designed trolley to be used as a stationary ultrasound. 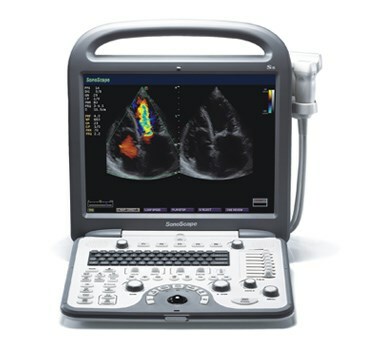 Irrespective of the multiple features the S8 offers, its user-interface is designed in a simple format and hardly any training is required for the clinician to be competent with the S8.